Today iOS Development Resources, Articles, Tutorials and Open Sources - Online Free Computer Tutorials. An open source paging control allowing you to easily set up a nifty gesture responsive view for quickly going through multiple pages with slick paper folding transitions. You can find PaperFoldGallery on Github here. A great way to present content across multiple pages. A library allowing you to add drag and drop to functionality to UIViews even popover views. You can find OBDragDrop on Github here. A nice easy way to implement drag and drop functionality between UIViews. 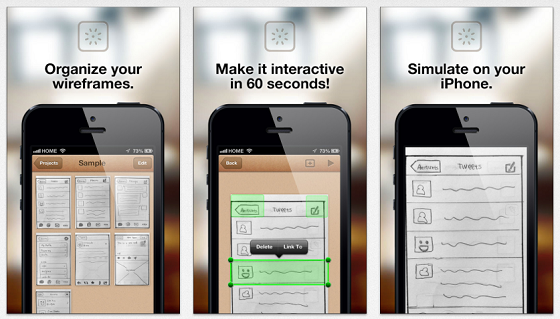 An iPhone app that allows you to quickly take hand drawn app mockups and turn them into interactive app prototypes. 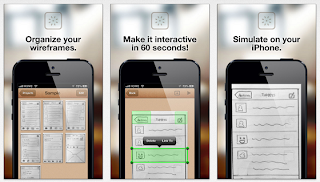 You can find POP – Prototyping On Paper and download it free on the App Store here. 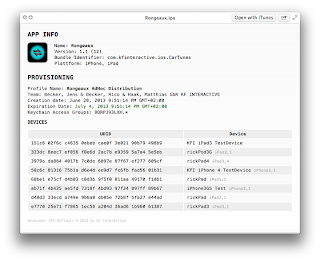 A Mac Quick Look plugin so you can quickly view details of your IPA files including app information, provisioning information, and provisioned device information. You can download the IPA QuickLook Plugin on the KF Interactive site here where you'll also find install instructions. 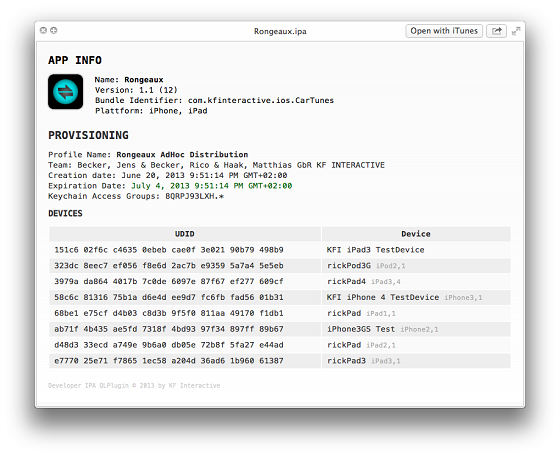 A handy little plugin for quickly identifying IPA files. A source code example inspired by iOS 7 showing how to create a high performance movable image blur mask. You can find iOS 7 Trans Blur on Github here. 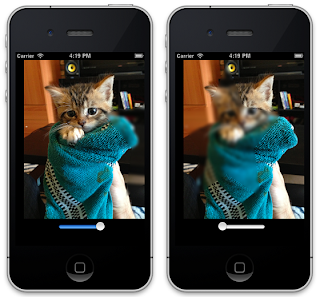 The library used by iOS 7 Trans Blur is the open source StackBlur library. The blur effect works quite well, and with StackBlur looks like there is very little effect on performance. If you have an iOS developer resources that you'd like to share you can submit them in below comment section.